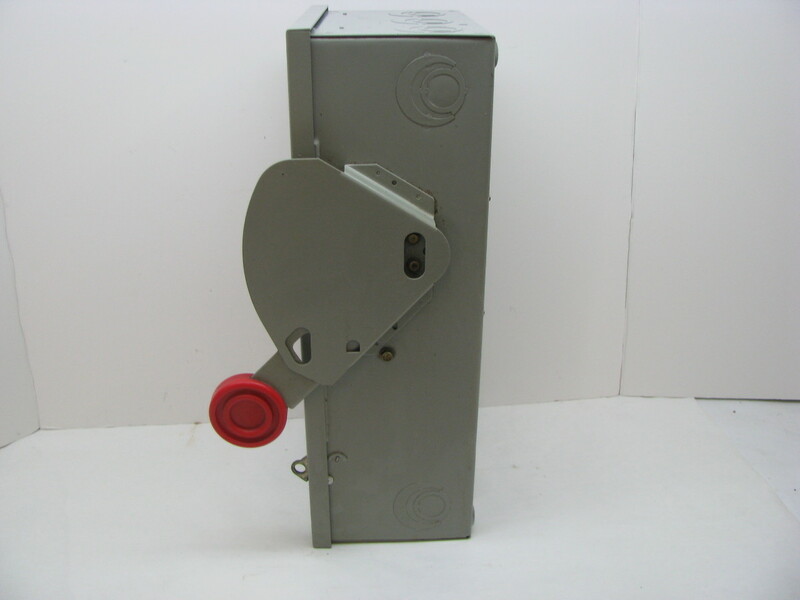 Cutler Hammer Parts Heavy Duty Safety Switch / Disconnect for heavy industrial, public works, etc. 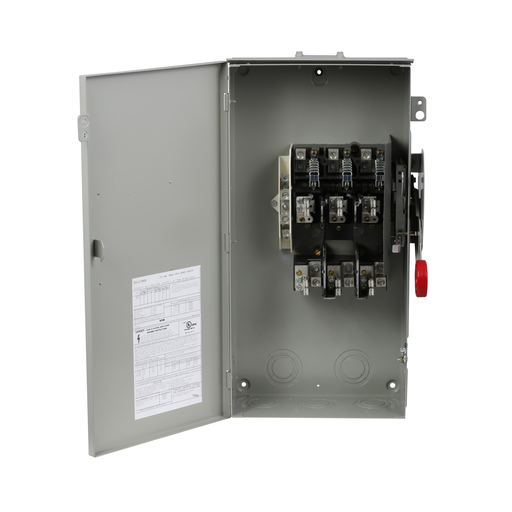 where reliable performance and service continuity are critical. Includes fusible and non-fusible.